of the Executive Agencies ACT. (Cap. 245) by Order published in Government Notice No. 211 dated May 12, 2017 and was inaugurated on July 2017. 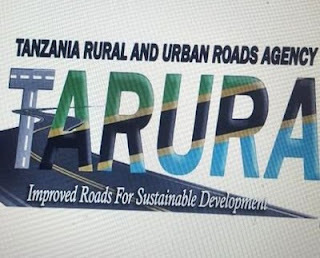 Tanzania Rural and Urban Roads Agency (TARURA) is vested with the responsibility of managing the development, rehabilitation, maintenance, axle load control; environmental and road reserve management of rural and urban roads network for the social – economic development of Tanzania.